closing – quite without business intrusions. 3) Cars and individuals would pay a minimum fee. 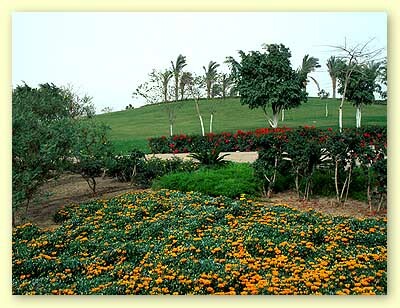 4) The big parks will be totally filled with trees that no one can see beyond them and with grass and barbeque areas. 5) Establish an awareness program to educate the nation about the importance and vitality of green areas, trees and clean air.